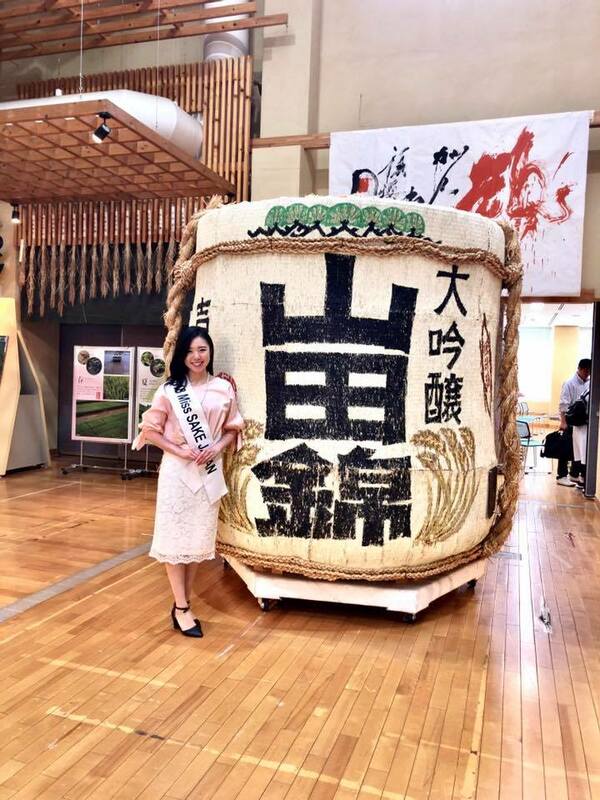 1 Asami Sudo, 2018 Miss SAKE, joined a rice planting event of Hakutsuru Brewery in Taka-cho, Hyogo where the Yamada-Nishiki was born. 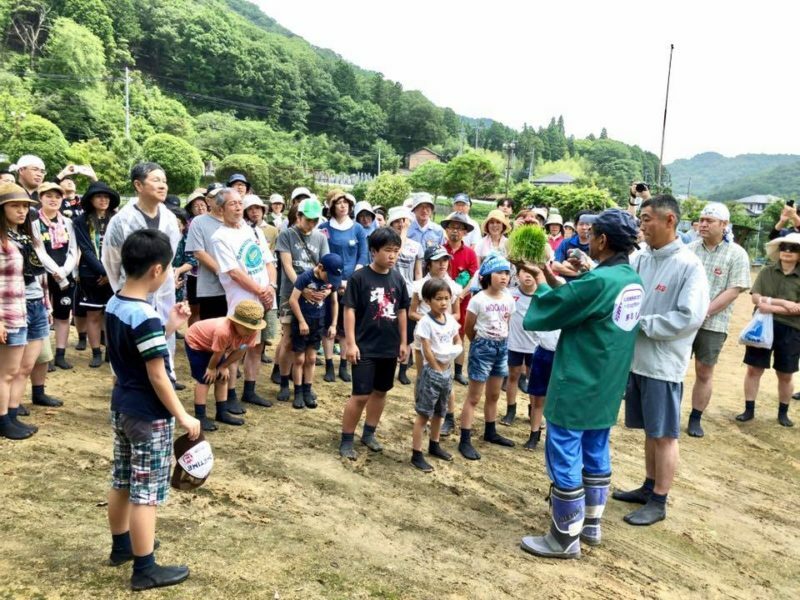 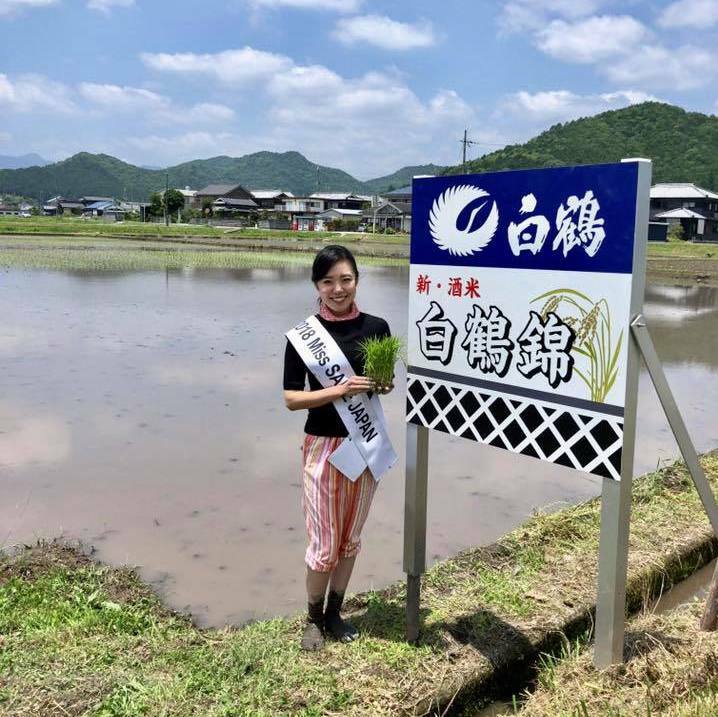 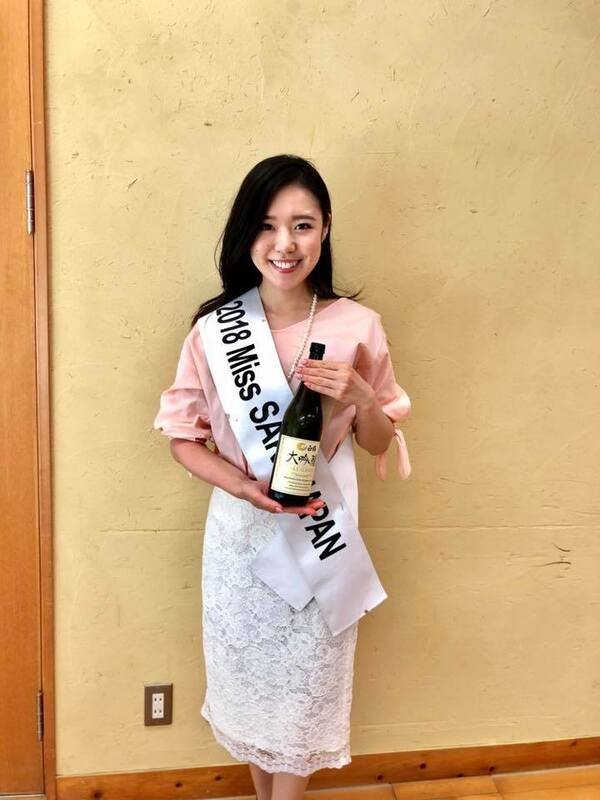 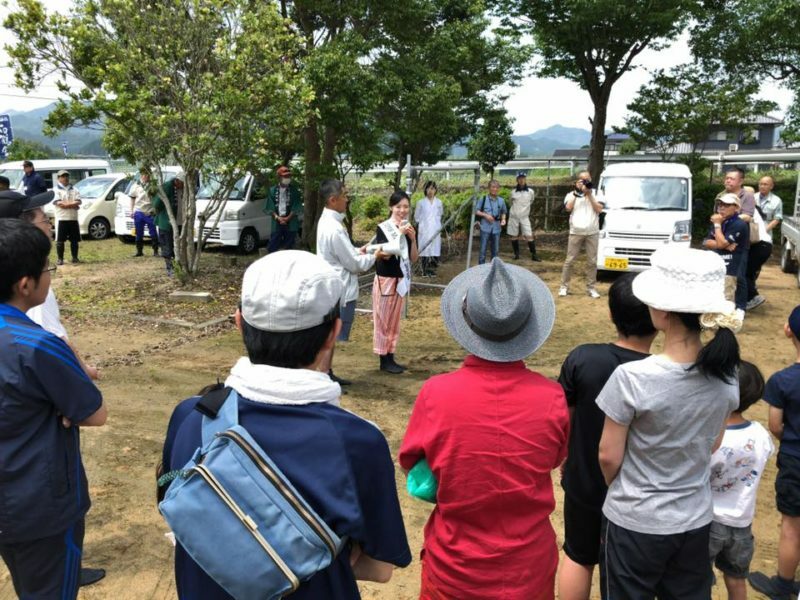 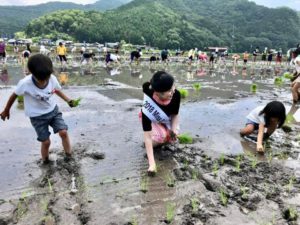 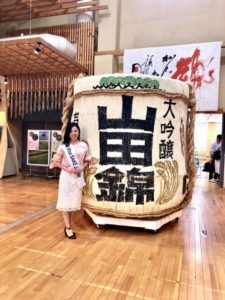 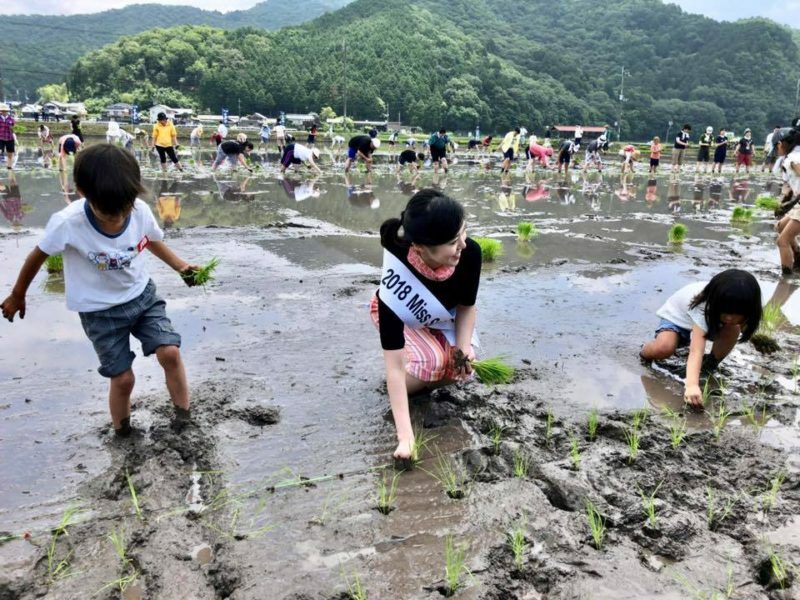 Asami Sudo, 2018 Miss SAKE, joined a rice planting event of Hakutsuru Brewery in Taka-cho, Hyogo where the Yamada-Nishiki was born. 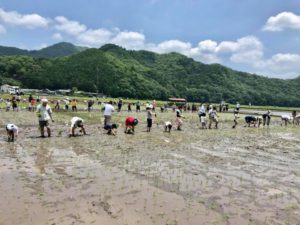 On June 9th, I joined a rice planting event of Hakutsuru Brewery in Taka-cho, Hyogo where the Yamada-Nishiki was born. 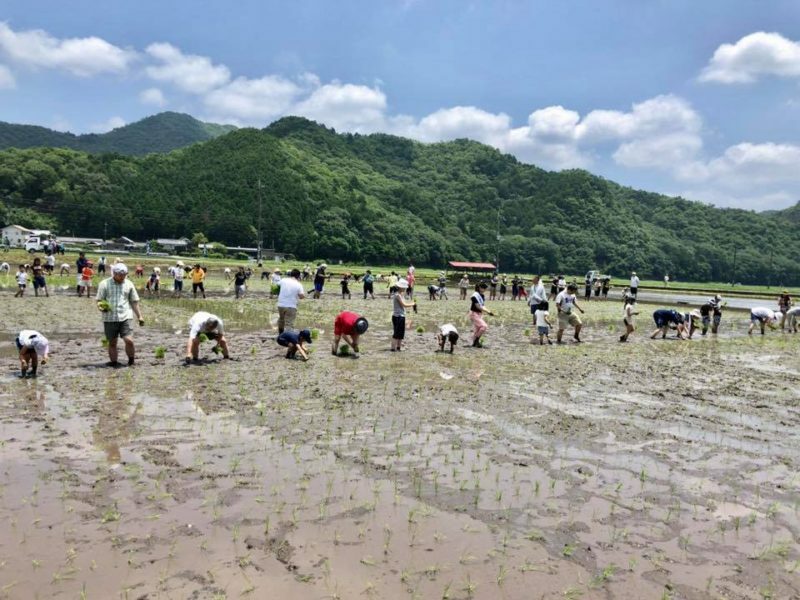 This year was the 13th time for the events to be held, and the visitors enjoy rice planting of Hakutsuru-Nishiki. 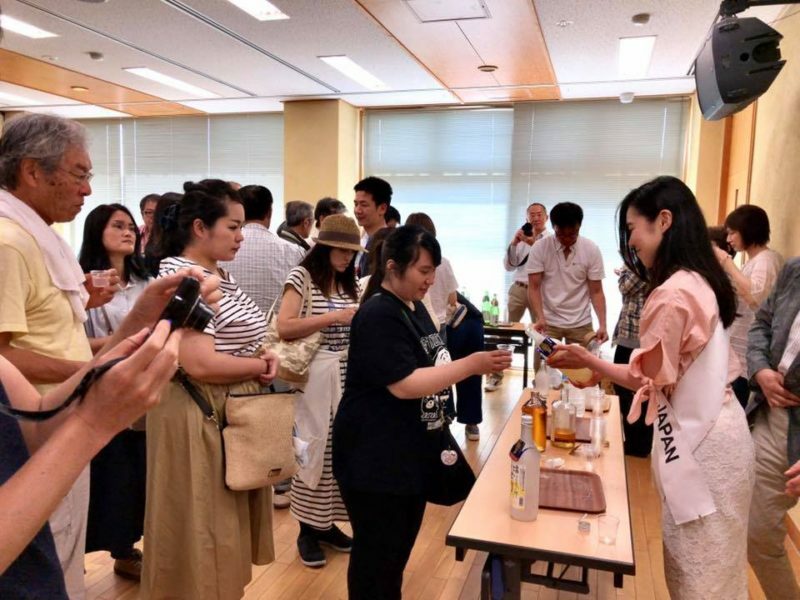 The event is held on 3 Philosophies; regional contribution, promotion of sake and dietary education for local children. 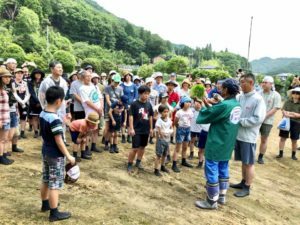 This year, about 90 people including lots of children joined the events. 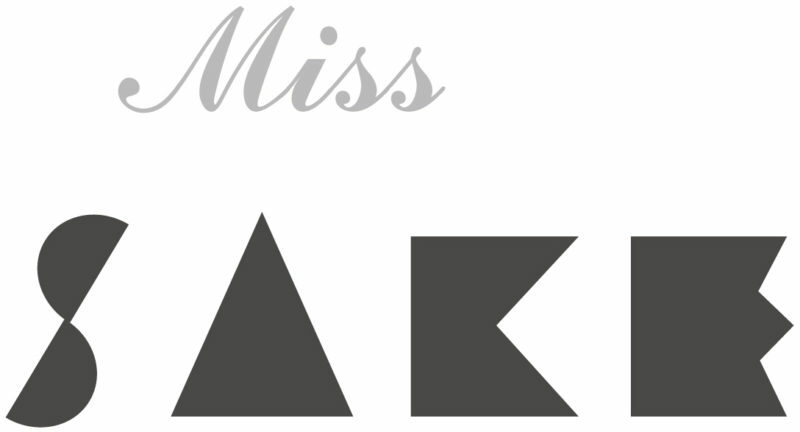 By joining the event, we could once again realize that Sake is a precious product made from lots of people’s efforts.